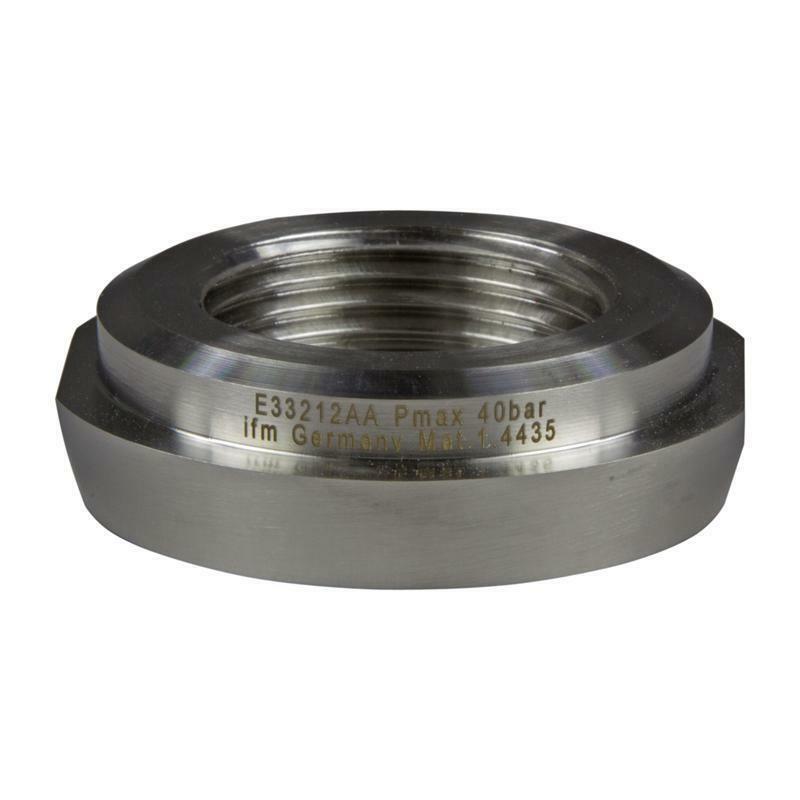 The Aseptoflex Vario adapter E33212 from ifm of CrNiMo steel (high-grade stainless steel) is suited for devices with Aseptoflex Vario adaptation. 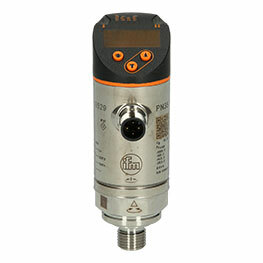 The adapter with pipe fitting DN40 (1.5") DIN 11851 features a pressure rating of 25 bar. Sealing is ensured by a sealing ring (FDA-compliant 24 x 2 mm O-ring).